The U.S. Army has adopted PreTalen Ltd’s PANACEA as its principal test asset supporting the Army’s positioning, navigation, and timing (PNT) System of Systems Architecture (SoSA) testing of GPS receivers. An Ohio-based small business, PreTalen partnered with the Air Force Small Business Innovation Research (SBIR) program to develop PANACEA, a software tool that can automatically test more than 30 receivers at the same time, simultaneously controlling the GPS signal simulator and multiple interference sources, and logging the position and timing outputs from all of the receivers. 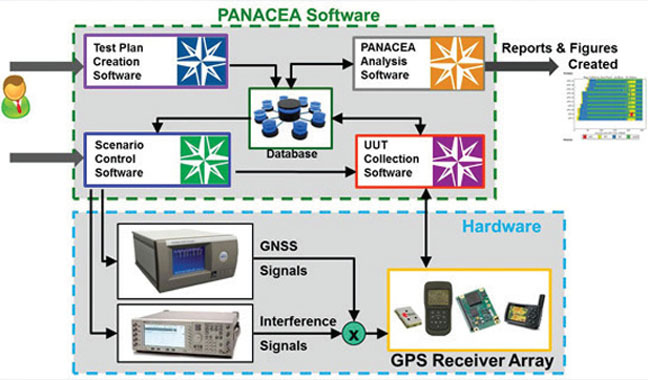 The PANACEA system controls and collects data from a GPS signal simulator and an array of dissimilar GPS receivers. A set of “motions” describing the simulated position of a GPS receiver is generated. The GPS signal simulator generates signals corresponding with these motions, then bundles motion scenarios together into a test plan. 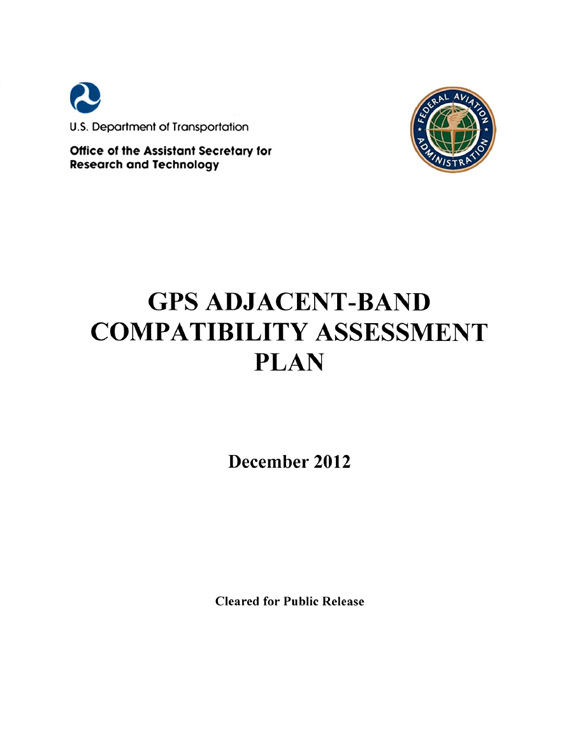 The test plan is executed and GPS receivers generate positioning messages, which are stored for analysis. PreTalen has recently stepped up production to meet increased demand.